They’re a bit $$$ so best GroupTogether for them. If 10 guests chip in $50 each, booyah! one AWESOME gift. Most have entry level packages starting at $300. If you’re nervous about the awkwardness of collecting money, problem solved too. 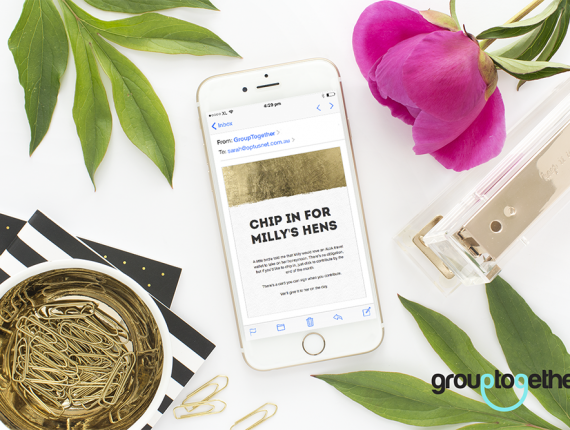 GroupTogether invite, remind, collect, track and transfer the money to you for whatever you can dream up. 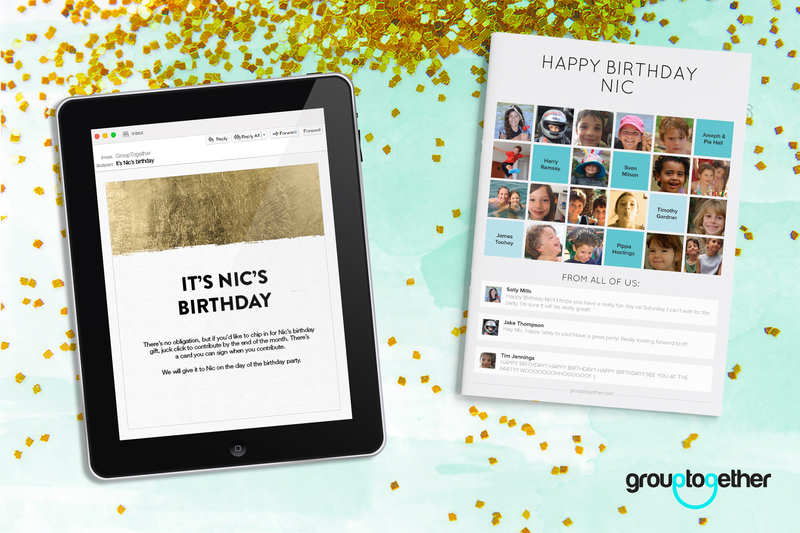 It’s free and easy to set up and we even create a card with everyone’s messages and photos. It’s a really nice keep sake. NB: Don’t want to get left short? No problem, if they don’t chip in (after all the reminders), they won’t be on the card. Sorry. 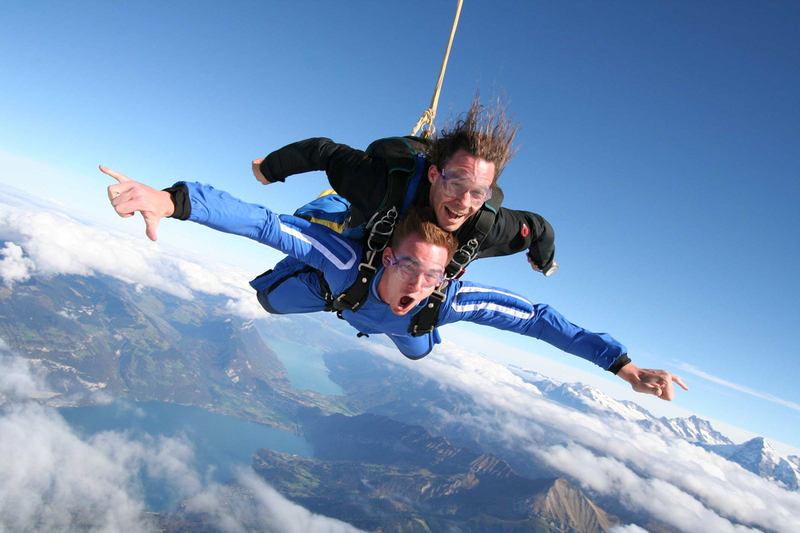 Maybe I couldn’t pay YOU to jump out of a plane but hey, as long as you don’t volunteer to go tandem, you’re safe. There are options for inside and outside dives, single and tandem. You can jump once or do a whole course. It’s about $250 -$400 depending what you choose. If 10 people chip $40 you can push your friend out of the plane no problem! Feel the need, the need for speed? 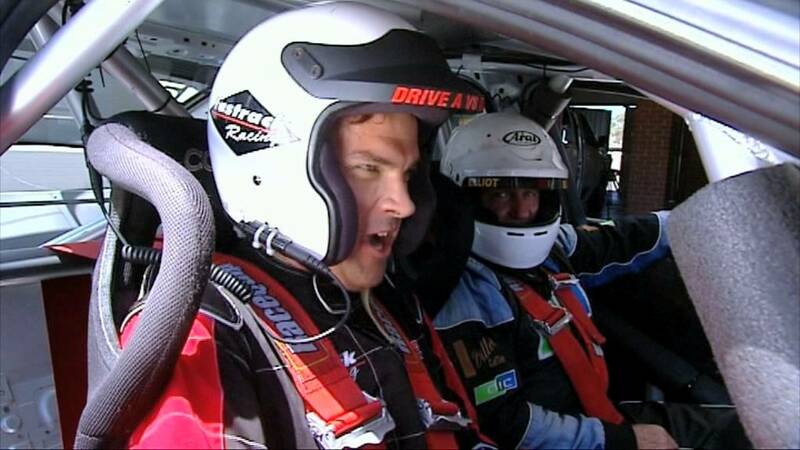 Give them that Maverick Top Gun rush, that Mario Andretti racing feel. WHOOOOSH! There are race tracks that you can self drive or sit along side. Starting from around $100, mostly more. But it’ll be a rush! 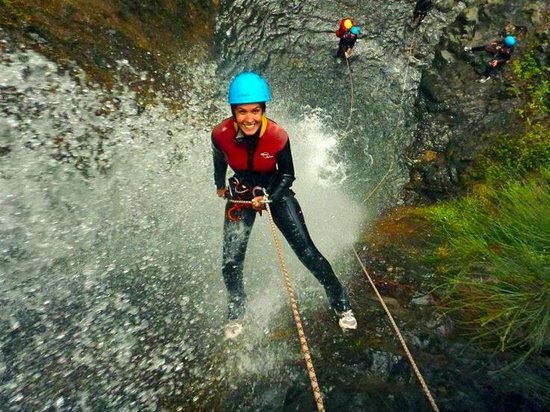 For the friend who’s “climb every mountain” not just “climb the corporate ladder”, there’s a heap of outdoorsy and even some indoor climbing options. Most companies cater for beginners as well as experts and will hire the gear as well. There are day trips and whole long adventures. This has nothing to do with packing. Let’s get that straight before you start, unless you’re giving your friend a weekend away as part of the gift. That’d be nice too. 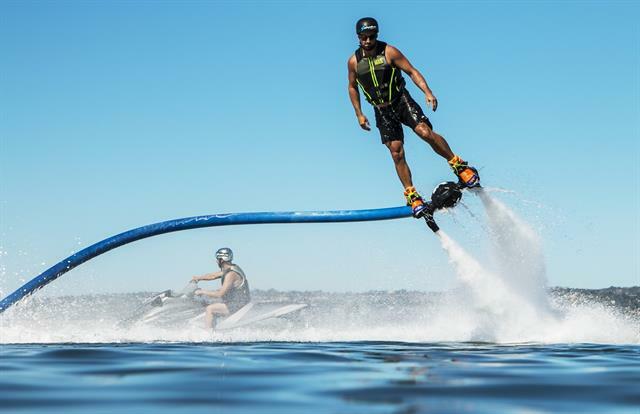 Jet packing is available in most Australian states if slightly outside of the cap cities. But it’s worth travelling to if you love a buzz. You climb into boots which are Astra boy meets broken ankle boot. Then the boat thrusts an almighty shot of air along a hose through the boot till you catapult up into the air. It takes a few goes to get it but then it’s awesome. The pros do flips but it’s fun just to fly for 20 seconds. It’s something all the tourists do, fun it actually looks fun (well to some anyway). Great to send your friend (and a friend). 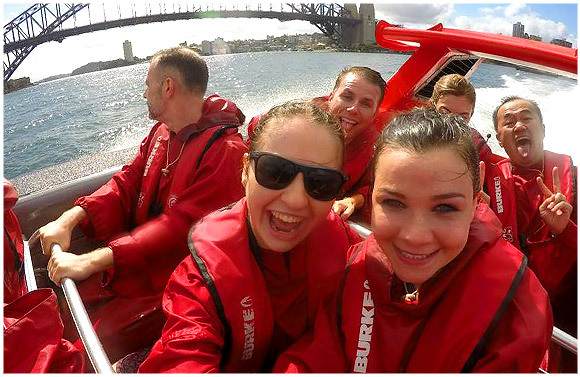 These crazy boats spin you 360 degrees at full throttle. Hang onnnnn!